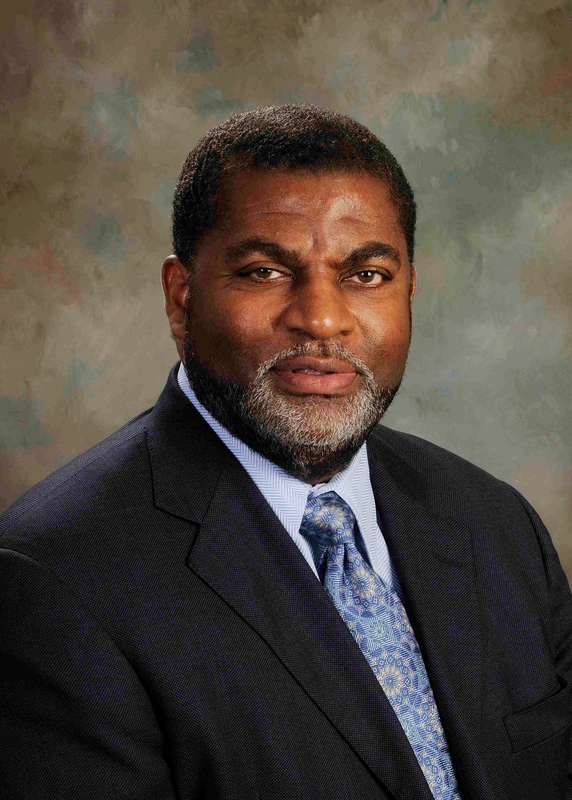 Bill Bynum is the founder and CEO of HOPE (Hope Enterprise Corporation and Hope Credit Union), a community development financial institution established in 1994. He has advised Presidents Clinton, Bush and Obama on community development while serving as a Chairman for the U.S. Treasury Department’s Community Development Advisory Board. He currently serves as Chairperson of the Consumer Financial Protection Bureau’s Consumer Advisory Board. Bynum has received several honors including National Entrepreneur of the Year (Ernst & Young/Kauffman Foundation), Ned Gramlich Award for Responsible Finance (Opportunity Finance Network) and Annie Vamper Helping Hands Award (National Federation of Community Development Credit Unions). Today, HOPE is highly regarded as a financial institution and policy institute that advocates economic inclusion across Mississippi, Arkansas, Louisiana and Tennessee and influences related policies and practices nationwide. Generally, capital is more difficult to access in the Mississippi River Delta region – which includes parts of Mississippi, Louisiana and Arkansas ­– than in other areas of the Southeast, because it is home to many underdeveloped, rural communities that investors don’t find attractive. Many minority business owners live and work in rural regions like the Delta where access to capital is limited. Bringing traditional financial services back to low-income areas will stimulate economic growth by giving entrepreneurs the opportunity to build equity. Community Development Programs, like the New Market Tax Credit Program, are a good way to bring capital to areas deemed less desirable, like the Delta. With a growing and diverse population, the Delta offers strong business opportunities for entrepreneurs who can think creatively about sourcing the capital they need. 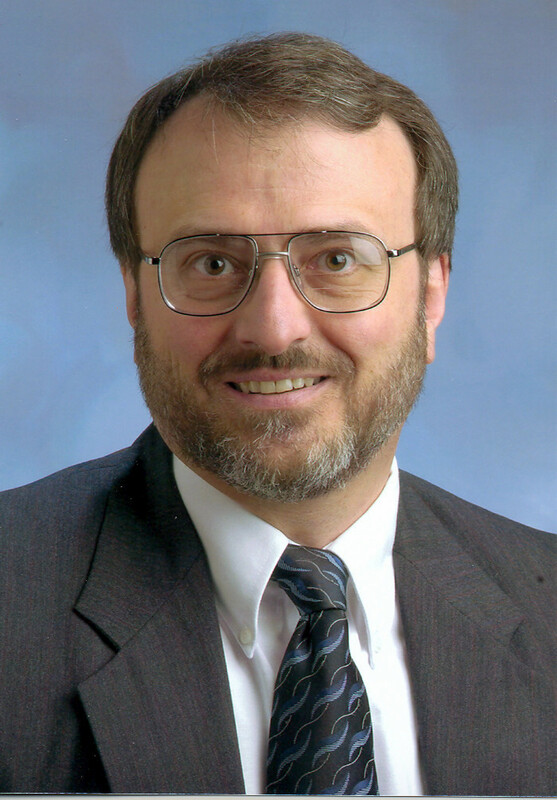 Ramon DeGennaro is the Haslam College of Business Professor in Banking and Finance at the University of Tennessee – Knoxville. 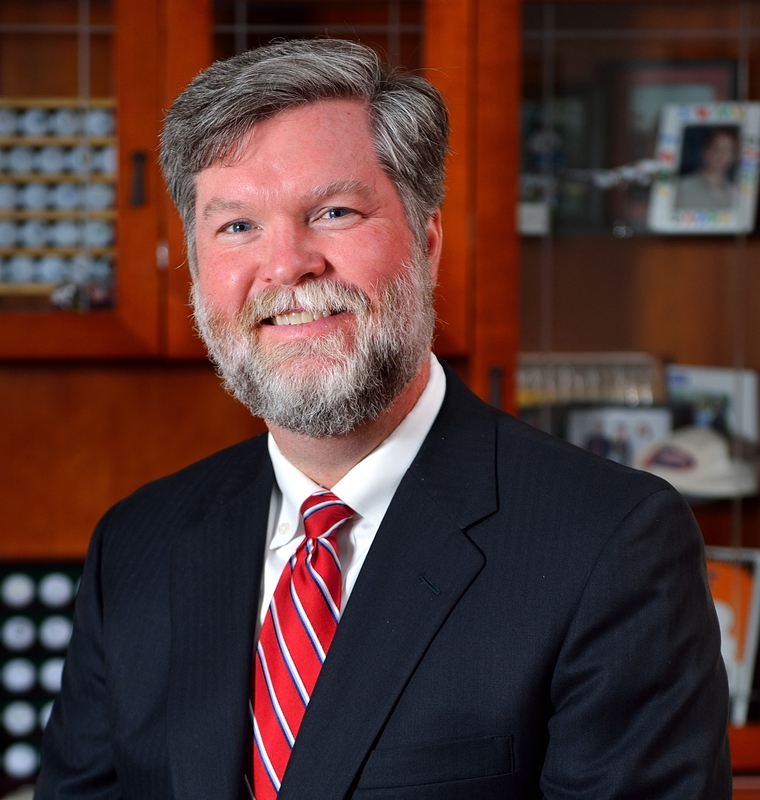 He has served as a visiting scholar at the Federal Reserve Bank of Atlanta, as the Tennessee Bankers Association Scholar and as a William B. Stokely Scholar at the University of Tennessee. He was also a visiting scholar at the Federal Reserve Bank of Cleveland, and is the author of “How the Stock Market Works,” produced by the Great Courses. His current research involves financial markets, small-firm finance, investments and prediction markets. Professor DeGennaro is also a Luminary Member of the Angel Capital Group, which has an office in Knoxville. He holds a Ph.D. in finance from Ohio State University. The Southeast’s business-friendly climate makes it easier to do business in the region than elsewhere in the country. Despite this, the Southeast still lacks large amounts of organized capital. In order to receive funding from angel investors, entrepreneurs must be willing to accept coaching, have a proven track record of success and outline a clear exit strategy for investors. There are real advantages to being financed by angel groups, but that doesn’t necessarily mean angel groups are the sole source of a company’s success. With the political uncertainty surrounding the 2016 presidential election, investors will likely be more hesitant to invest in the coming year or two. In the near future, evolving technologies will likely alleviate geographical shortages and surpluses in capital. Even though boomer-owned companies may flood the market over the next decade, strong businesses will most likely still find little difficulty in selling. Deciding to sell can be the longest part of the selling process. After that, should take roughly three to six months to prepare the business and an additional three to six months to market the business and negotiate and close a deal. As a seller, it’s important to be realistic about your business. Deal advisors like investment bankers, lawyers and accountants can help clean up the presentation, but they cannot build an entirely new company. Because selling a business should result in swapping the source of the owner’s income from a business to investments, personal advisors like lawyers and wealth managers can do a lot to create an efficient transition.